McGuire's has the experience and high-quality standards to make your dream home a reality. Increase your home value by updating your kitchen with new cabinets and counters or adding a family studio, like a custom laundry room. 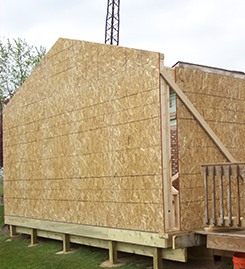 As a construction company near St Joseph, Michigan, we know you will love your home once we're done customizing it.